As the baby boomer generation approaches retirement age, a pattern is beginning to emerge: boomers are taking steps to avoid retirement homes. Many retirement homes are overrun and understaffed; an imbalanced patient-to-caretaker ratio leads to a lack of good care. Having put their parents into these residences, boomers have witnessed the conditions and treatment endured by their parents first-hand.1 Now at the age of retirement, boomers are avoiding the homes and seeking alternative long-term living accommodations. As the proclaimed "Me" generation, baby boomers have spurred the development of society, technology, architecture and design through the stages of their lives. Their desire for better retirement living is already bringing about change within urban areas. Traditionally, retirement homes are full of busy prints and dull colors. This depressing atmosphere has boomers fearing aging. Instead of entering these facilities, some retired boomers are renting out rooms in their houses to other boomers. Some retirees are modifying their homes to better accommodate their aging needs while others who can afford to do so are moving into gated communities. A large number are renting apartments or buying condominiums in the city to be close to their children and grandchildren. Boomers want to remain a part of their community, so many are choosing the city for a more active, engaged lifestyle. With urban accommodations in high demand, the boomers are prompting the development of vertical retirement communities. 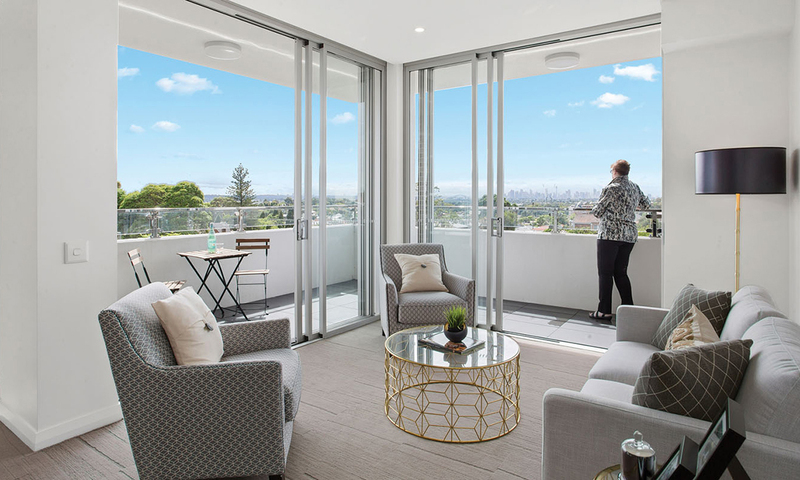 As a result, vertical retirement communities have emerged in Australia. The U City project is a vertical retirement village atop floors of community facilities that include club lounges, function rooms and even a café restaurant located on the ground floor.2 The availability of rental accommodations is low, however, and the majority of vertical retirement units are currently only for purchase. The need for affordable rental accommodations in urban areas will continue to grow as more boomers enter their retirement years; new structures will need to answer this call while taking into account their future healthcare challenges. 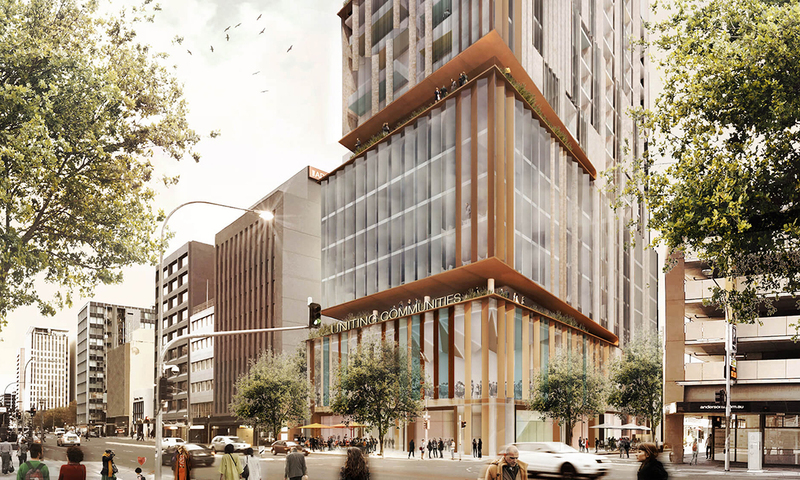 Residences will also need to target the aging population in more obvious ways. 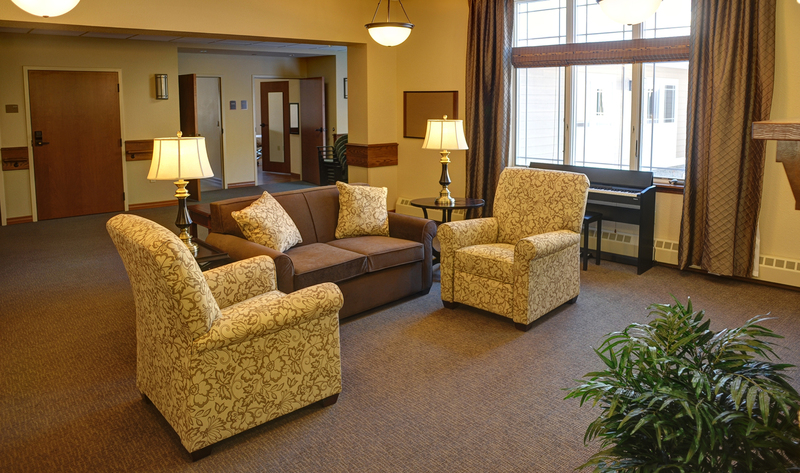 The same safety considerations are still important in modern retirement homes, such as carpeting that prevents falls, walk-in showers, and modifying kitchen layouts to meet various physical needs. Orthopedic surgeries are one of the most common procedures amongst seniors,3 and accommodating their recovery can be done environmentally. However, focusing on the design of the space will take priority. It is the traditional environment itself that the boomers are avoiding when it comes to today's retirement homes. This is an opportunity for designers and architects to reinvent the retirement atmosphere from that of stagnant rooms and dull décor. The new retirement home can be a beautiful, welcoming space that fosters community. 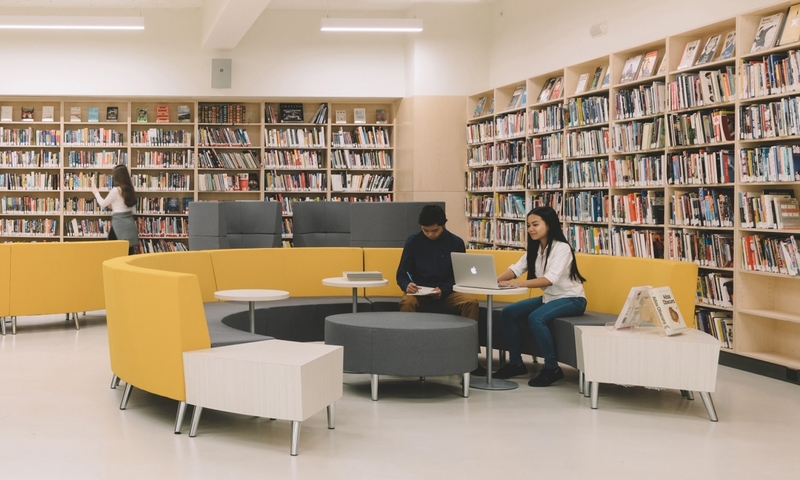 Design shared spaces to encourage interaction among friends and family of all generations. 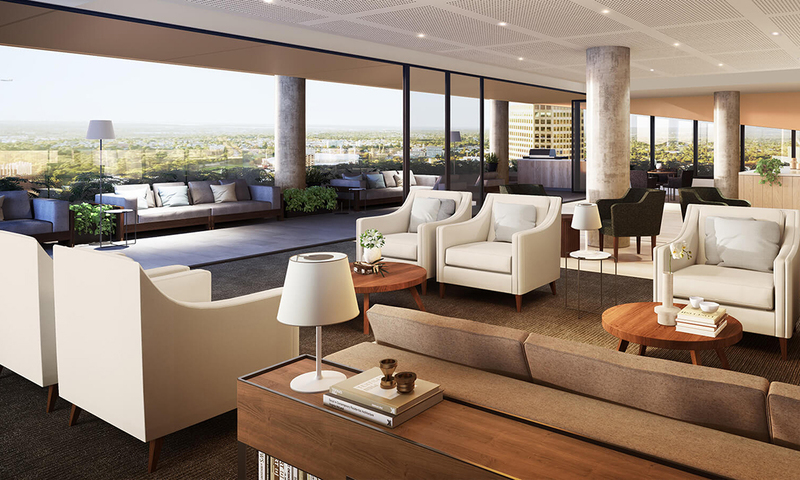 Even in high-rise vertical settings like the U City project, architectural layouts and resident-exclusive amenities can promote social activities. The future market for seniors is an untapped opportunity to reinvent the retirement atmosphere, and through design, bring joy to baby boomers and the following generations. 1Elizabeth Payne, “Crisis in care: The long-term care system is failing our most vulnerable, but the need for the system is only growing” December 8, 2017. 2“Retirement in the heart of Adelaide could be so U” Last Modified August 20, 2018. 3LoCost Medical Supply, “The Most Common Orthopedic Surgeries in Seniors” January 26, 2018.